Absolutely incredible sound! Clear, crisp - non vibrating sound. 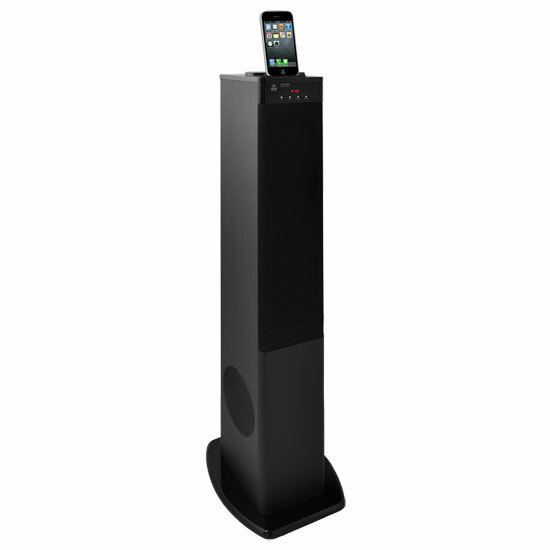 This is a great tower that delivers high-quality sound. I was looking at cheaper towers but most did not have the greatest reviews. Then I found this one and it 100% lives up to the positive reviews it received. It packs a lot of sound and is very user-friendly. I have a small house and it was a bit larger than I expected, but it does not look out of place in my home. I strongly recommend purchasing this sound tower.